Who doesn't love a visit to the beach on a gorgeous day in Hawaii? I know I do! Grab the sunscreen, a towel and make your way down to Hukilau or Pounders beach for a fun time in the sun. Great time, right? What could ruin this perfect time? An influx of box jellyfish could do it. Don't be fooled when you are venturing into the wild, including the ocean, you must be aware of what aquatic creatures you may encounter. Educate your children so they know what to do. These creatures are willing and able to defend their territory, so respect them or you may be sorry. I love to watch jellyfish in the aquarium. They are so pretty and free, floating gracefully through the water, but did you know they are one of the most dangerous animals in the world? You may have heard that you should urinate on the sting from a jellyfish - which seems kind of fun and may help bring comic relief, but vinegar is also effective. If you apply vinegar for 30 seconds to the site of the sting and then remove the tentacles with a towel, the damage will be minimized. If you try to remove the tentacle alone, you risk releasing the venom.You may need to seek medical attention if it it very serious. Acetic acid which is found in vinegar, disables the box jellyfish’s nematocysts that have not yet discharged into the bloodstream (though it will not alleviate the pain). The box jellyfish belongs to the species phylum Cnidaria , and it is extremely poisonous. Not all the species of jellyfish produce this venom, but those that do are amongst the most venomous creatures in the world. 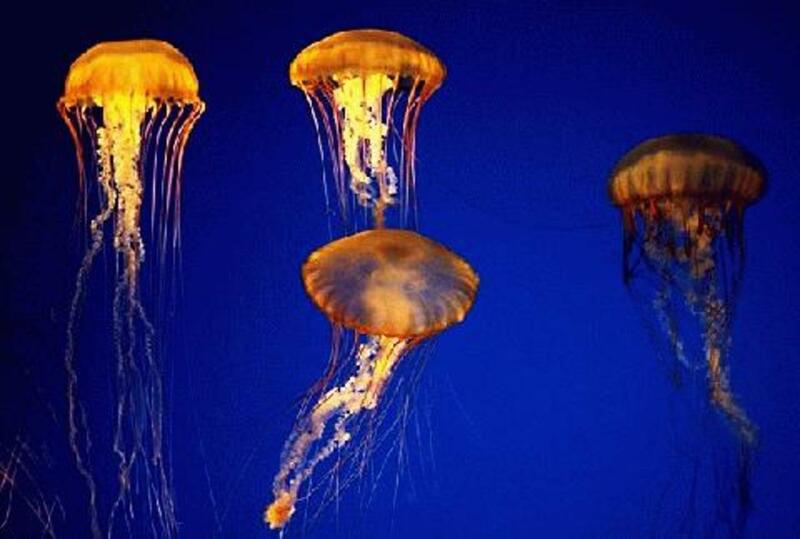 Jellyfish arrive seven to 10 days after a full moon. They quietly swim ashore while you are sleeping. They have traveled far to spawn. If you are in Hawaii, you can listen to the weatherman and they will warn if there are many jellyfish in the water. Professors and students at University of Hawaii have studied box jellyfish to gain an understanding of where they come from and how to sooth their needle-like stings. Since Hawaii is a tourist mecca, this is valuable information. They arms themselves with wetsuits, body boards, dive gloves and buckets. The little creatures are attracted to their diving lights. The jellyfish appear in the water as little transparent plastic sacks with pink threads. The little nasties can swim in clusters and if you are caught in the middle of them, they can wrap their little tentacles around your neck, legs and arms and without protection you will receive stings received when thousands of microscopic spiny splinters poke through the skin of the unsuspecting victim. Several biochemists did a night dive off Waikiki shortly before midnight and stayed in the ocean for four hours. They predicted where the box jellyfish came from and were successful in finding them bee lining it for the shore. In fact, the Discovery Channel followed along and caught footage of them in 3-D which will be aired in 2011. 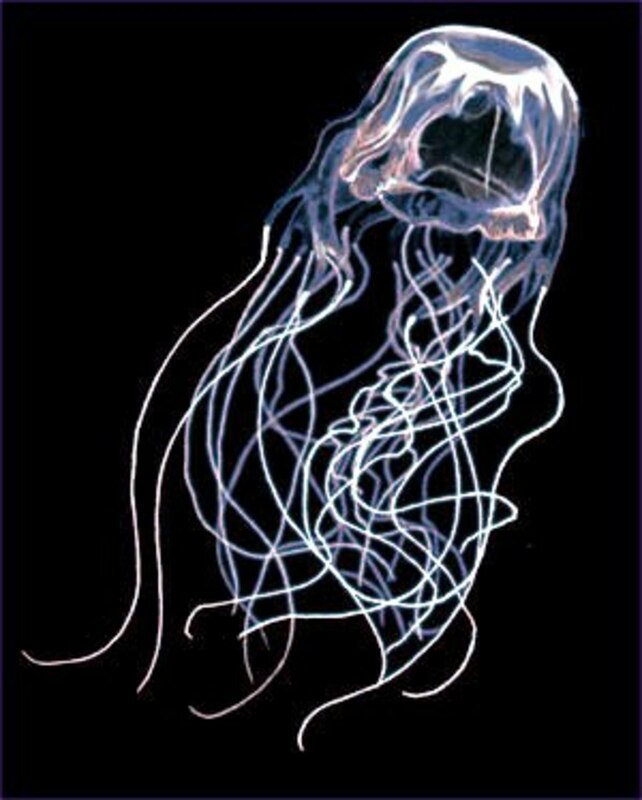 The box jellyfish are very strong swimmers and can reach speeds of up to 10 knots. 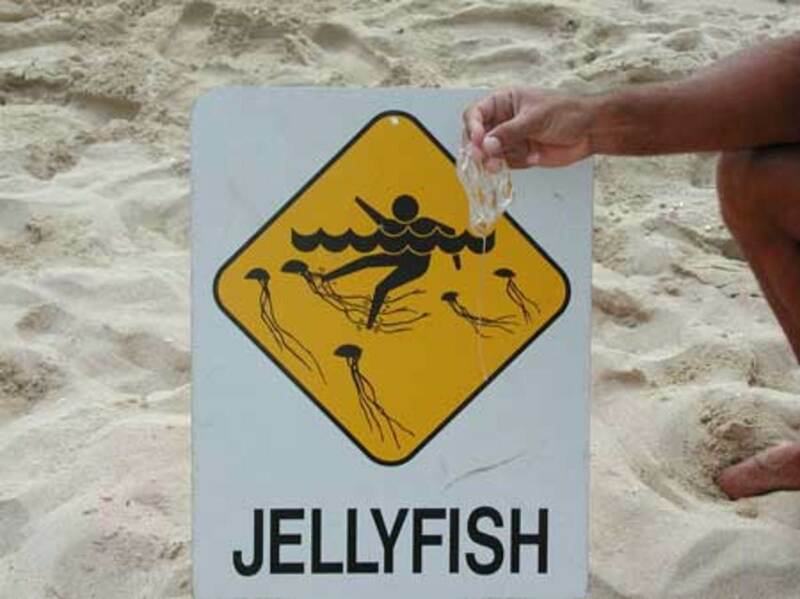 Oftentimes, officials will post signs when there is an influx of jellyfish. You would do well to heed these warnings. Be smart - if there have been sightings, don’t enter the water. Of the 28 known species, only three can cause death in humans. These live in the Gulf of Mexico, Japan and Australia. 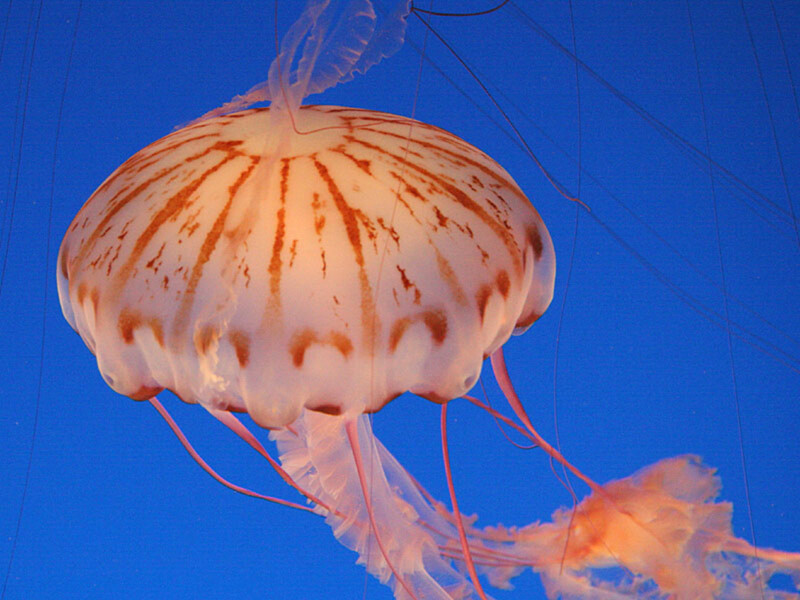 Not all jellyfish stings are equal. 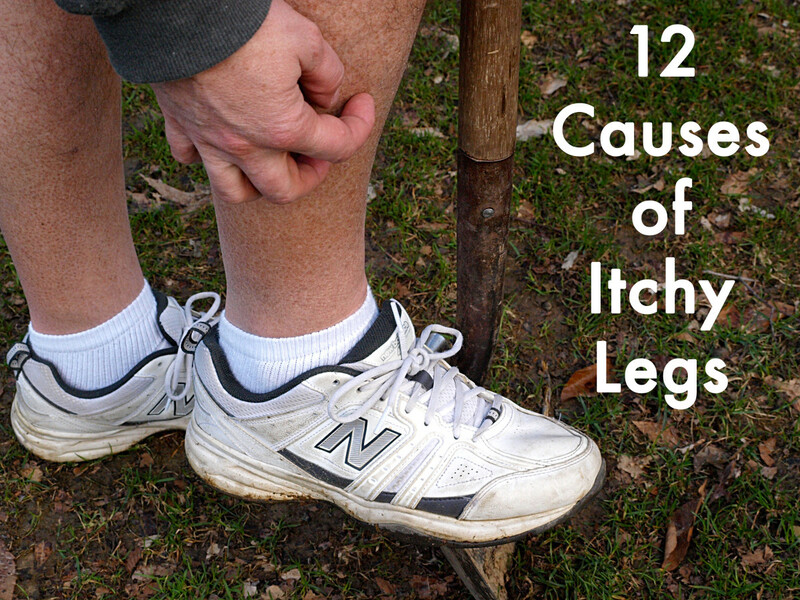 It depends on how much contact and where the contact was made – the chest has more serious implications than the foot for example. 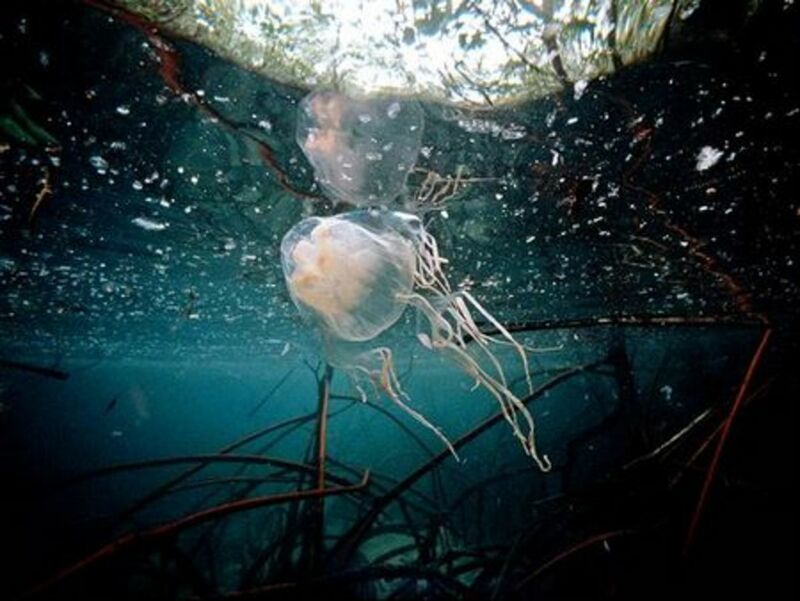 Reasons for the Jellyfish increases are blamed on climate change and also overfishing which decreases the natural predators of these animals. I hope you don't experience the sting of a box jellyfish, but if you do, now you know what to do. We have had some of our family stung and were not prepared. Now we will carry vinegar with us whenever we go to the beach. What Is Dandruff? 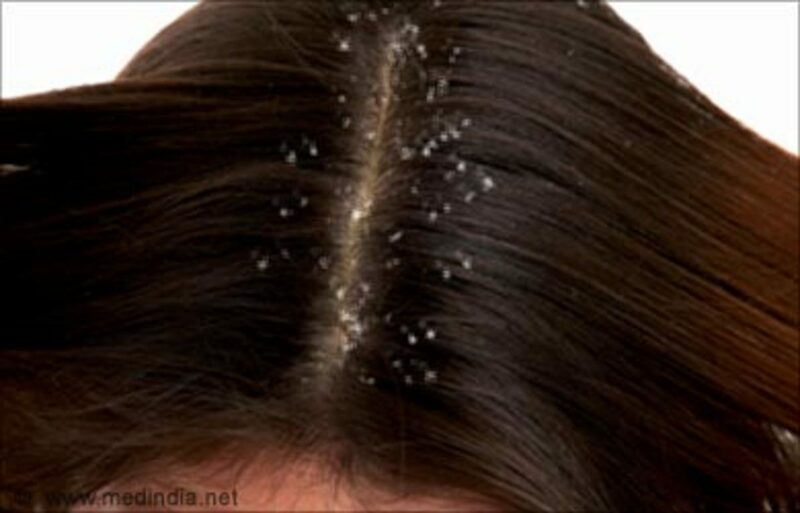 How to Treat Dandruff? What a good hub. Terrifying. Oh my goodness. Thanks for your comments andrei. 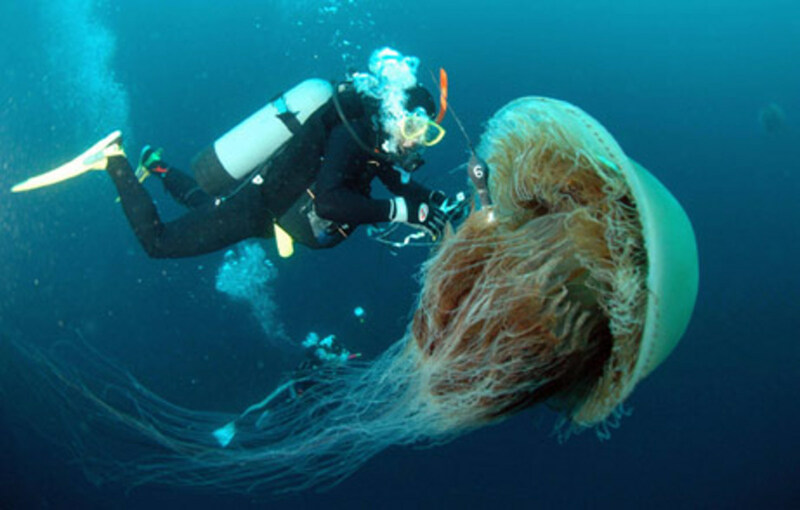 I am so glad you never had to experience the jellyfish sting. My little grandson got into a bit of a fix here in Hawaii one day and was screaming, so I do not think it is totally a myth. I think you are lucky. Thanks for a very interesting hub. I lived in West Australia for some years and although there were two very different looking jellyfish, I can't remember ever being stung. Some said they were dangerous, but I think it was just urban myth. That is unfortunate for those that were stung loriamoore. Glad that you were not stung. It is a matter of being in the wrong place at the wrong time. Thanks for commenting. When I was in the Dominican Republic, I saw jellyfish and several people had to go to the doctor because of jellyfish stings. You are welcome Hello, hello, - hope you do not have to experience a box jellyfish, but if you do, you can now be prepared. Happy Holidays. Thank you for your great and important information. Thanks so much Tinsky for your addition to my hub with your own personal experience. Glad that you were able to get taken care of quickly. I had not thought of wearing pantyhose at the beach, but it does make sense. @bcatgray - Yes, I guess any body of water that goes into the ocean could have jellyfish and we must be careful. Can't be too careful with poisonous creatures. Aloha. This is a great article! I had no idea. When living in San Diego, California we'd visit the beach often and found that sometimes there would be an influx of jelly fish and sometimes there would be absolutely none. I did not know they followed the cycle of the moon. I will definitely keep this in mind. Thank you. Sorry about your misadventure. I have seen one of my grandchildren get stung at the beach here in Hawaii and he was not a happy camper. I am sure it does sting very badly. I did not have vinegar with me, but I understand that does not take the pain away, but you can give tylenol or other analgesic for that. Be careful out there. I have been stung by a bee and my whole hand blew up like a balloon. Crazy. Thanks for your comments. I was stung by a Portuguese Man O War (I understand these are not actually jellyfish) while walking Kailua beach a couple of months back. That sucker hurt like heck. I instinctively covered the top of my foot and ankle with sand, which I found out later is what you're supposed to do. At home, I doused it with vinegar based on my daughter's advice (she mentioned urine as well, but I wasn't going there). 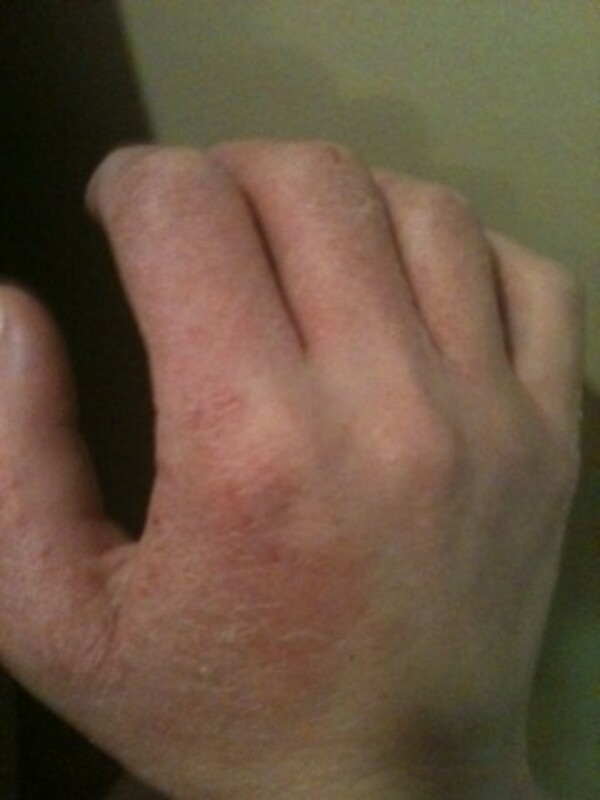 I thought the vinegar would ease the pain, and when it didn't, I rinsed it off with cold water and applied aloe vera. Fortunately, I was back to normal the next day. In the almost four years that I've been here, that was my first sting ... oh, I did get a wasp sting on my foot walking the same beach a year or so ago. I really wasn't paying attention this time, just enjoying the water brushing over my feet as I walked. Oh well ... you live and you learn. Thanks for this informative hub! I am assuming Oz is Australia and there the jellyfish can be deadly. Quite a trip from England. Actually I have been to both and enjoyed it immensely. Thanks for your comments diogenes. Hope you do not have to experience a sting ever breakfastpop. I am always a bit nervous going into the open ocean. More of a beach person myself. You are so right LianaK. We better take our vinegar when we head to the beach this winter. Beautiful creatures in the ocean--but wouldn't want to get close to them. I remember seeing many of them out on the ocean and on the beach especially during the winter months. Thanks for the great hub and great advice. Terrific advice. I am so afraid of jelly fish !